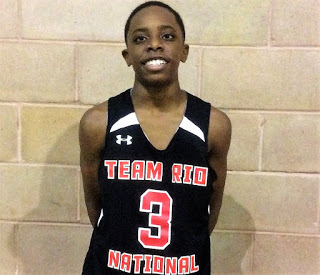 The Basketball Spotlight Clash For The Cup 7th Grade Division produced a new champion and featured some of the top teams and players in the region. Here’s Part 3 of our Top Performers. 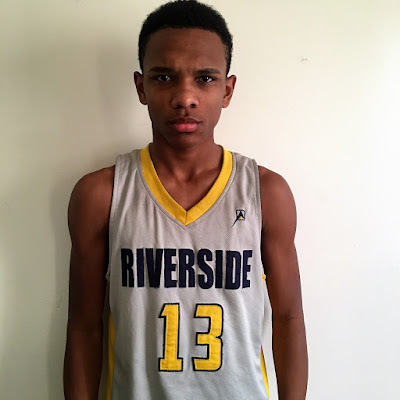 CJ Riley Guard (Riverside Hawks)- Once again tis guard electrified the crowd at a Spotlight event. The lead guard plays the game with quickness and attacks the rim with a relentless effort. He saved one of his best games versus top notch Team RIO National as he dropped 24 points in the victory. Then he went on to score 25 markers against PSA Cardinals in their quarterfinal loss. Once he gets going he’s one of the toughest guards to contain on the circuit and perhaps the country. 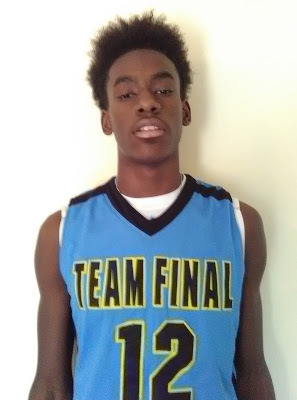 Jalen Duren Forward (Team Final)- When Duren is clicking in the scoring column he’s arguably the best 7th Grade prospect in the region. The NJ Playaz found this out first hand as Jalen peppered them with 23 points in their pool play victory. It will be fun to see how this develops over the next couple of years. Kaleem Moultrie Guard (Team Final)- Moultrie heated up from the perimeter against the NY Gauchos as he nailed 5 treys in Team Final victory. He showed he could flat out shoot the rock in the loss. 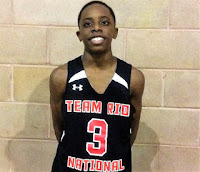 Jayden Pierre Guard (Team RIO National)- Pierre displayed an improved jump shot over the weekend especially against Riverside Hawks as he drained four trifecta’s. I like how this kid continues to add pieces to his game. He’s no stranger to hard work and always steps up against the best competition. 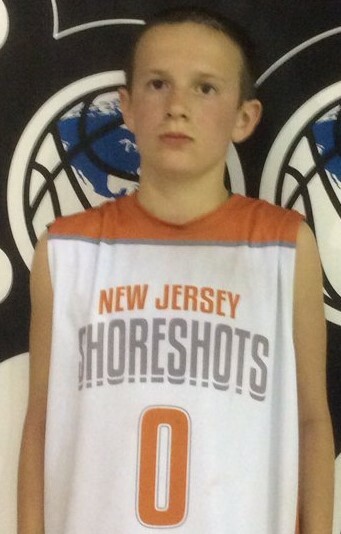 Ben Roy Guard ( NJ Shore Shots)- We have seen Roy catch fire at several Spotlight events in the past and he gave us a glimpse as he nailed 5 treys against Hoop Kingz and 3 more bombs versus their quarterfinal loss to the NY Gauchos. Roy plays the game with supreme confidence regardless of the opponent. ISA Khalid Guard (Riverside Hawks)- I like how this kid handles the rock and plays with craftiness especially at his size. He can play both guard positions and loves getting his teammates involved. His unselfish play was key to Riverside Hawks success. Jaiden Reid Forward (Riverside Hawks)- I love how this wide body forward gets busy on the blocks. He has soft hands and good footwork. He also demonstrates a determination to grab boards on both ends of the floor.